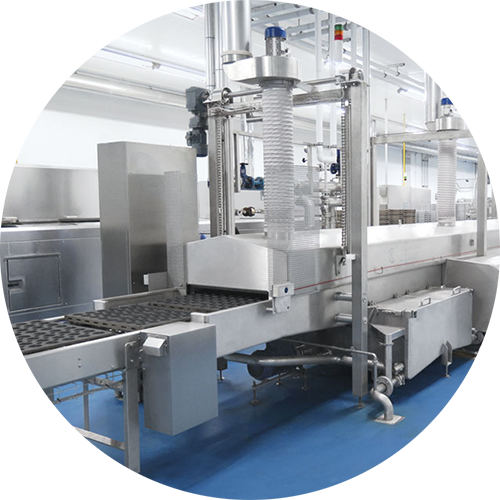 High level technology and performance, up to 1000 pans/hour. 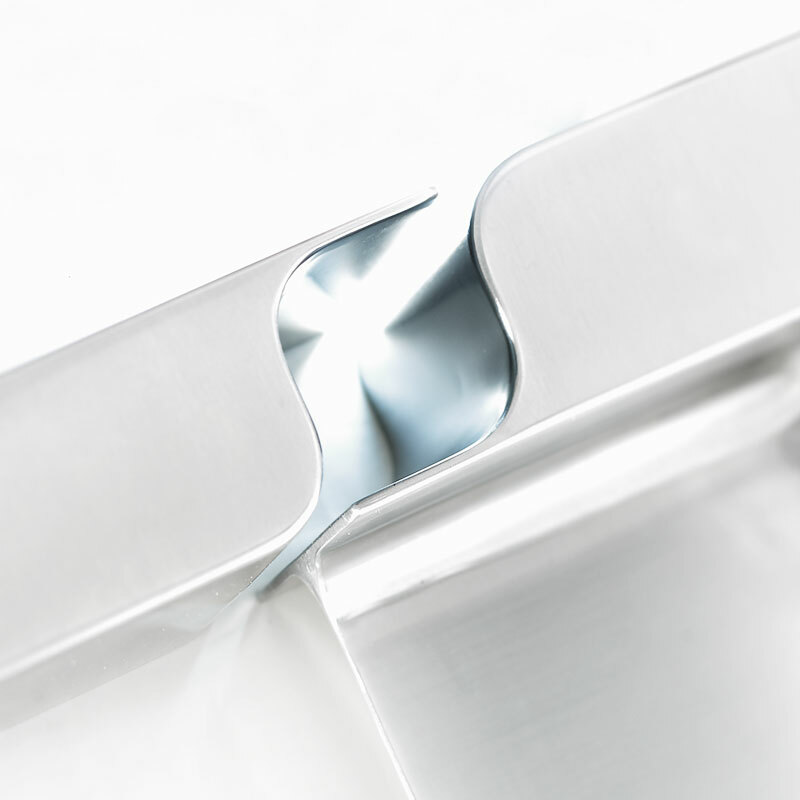 The most important international brands choose Colussi Ermes. 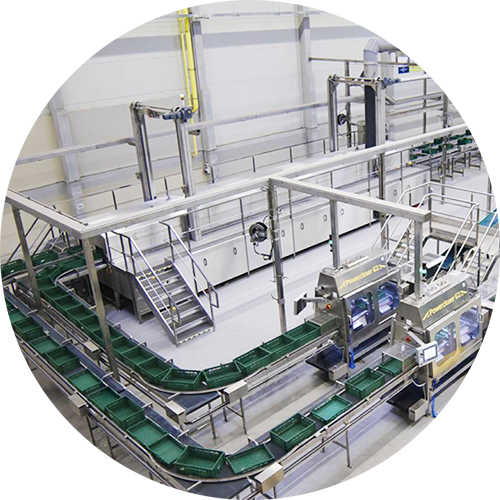 Automatic crate washing systems suitable for all sectors. The preferred Block Mould washing systems for the most important international brands. 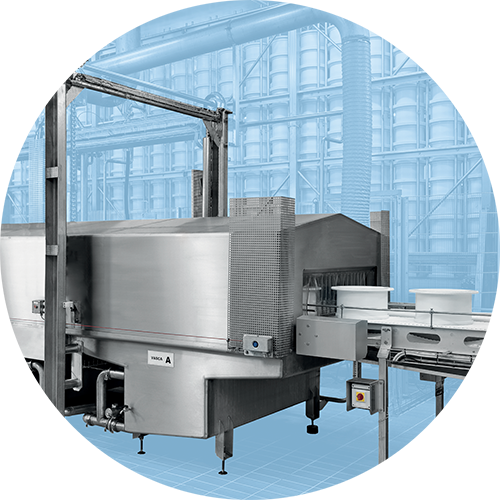 Frame washing systems configured specifically for the customer. 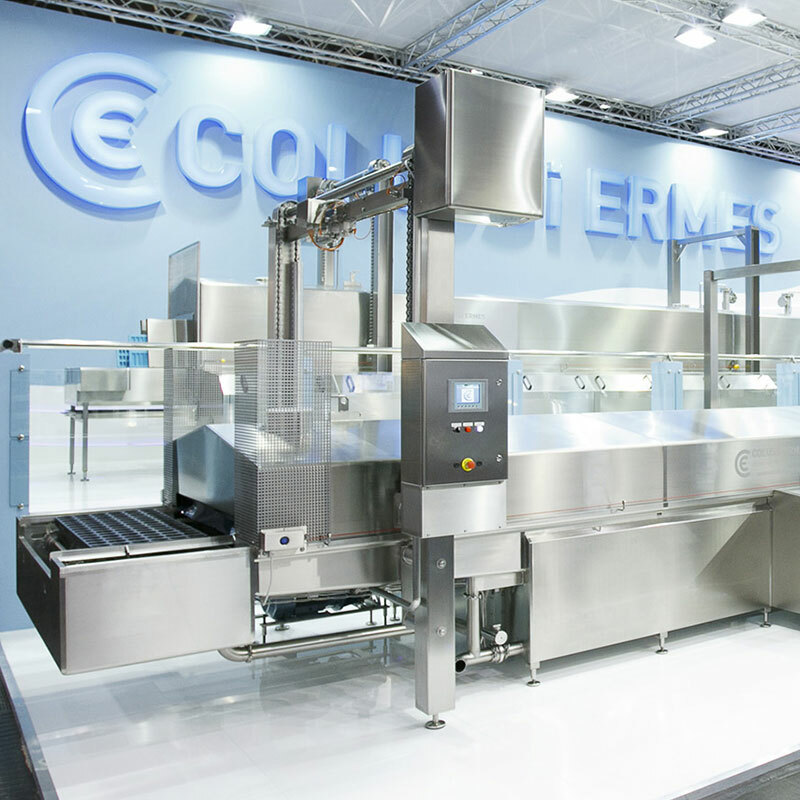 Colussi Ermes is global leader in the design and production of washing machines for the food industry, having realized over 4000 machines worldwide. 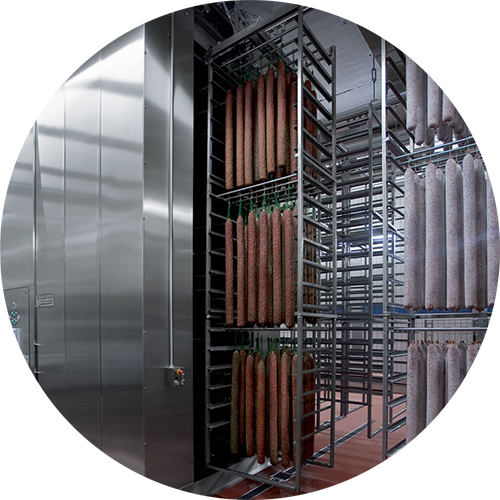 Experience, research and know-how have all contributed to ensuring that the company, over the years, has become specialised not only in the meat, dairy, confectionery, fruit & vegetables, poultry and fishery sectors but also in more complex fields such as the pharmaceutical, hospital, logistics and automotive sectors. Watch the video "Colussi Vision"
Watch the video "Colussi Tailor Made"
Thousands of washing systems made and installed all over the world, based on innovative processes and unique values. Quality, technical innovation and human values for more than 40 years. 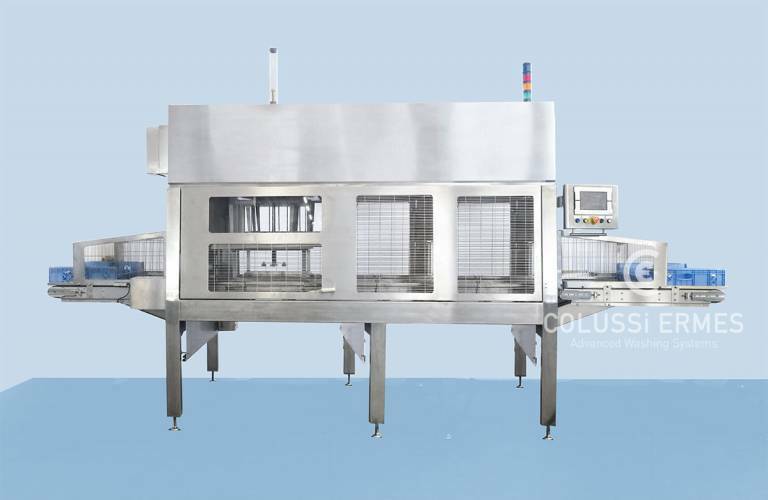 Colussi Ermes is a brand that is synonymous with state-of-the-art technology and excellent performance, leader in the manufacturing of industrial washing machines for the food, logistics, pharmaceutical and hospital industry. The most advanced technology for industrial washing systems woth high performance levels. An innovative process for washing systems.  For the industries: food, logistics, pharmaceutical and hospitals. 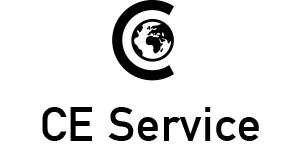 A “tailor-made” technical assistance service for industrial washing systems. The Colussi Ermes spin drying systems guarantee speed and perfect drying of up to 7500 crates/hour. 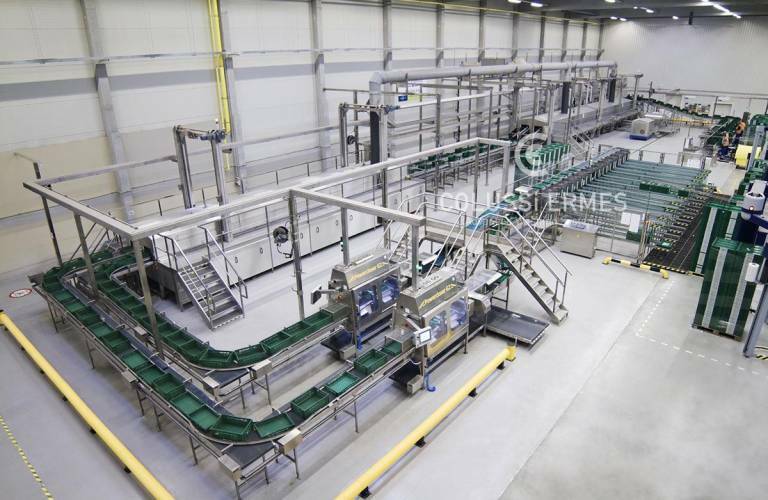 Colussi Ermes always has the right solution for any washing requirements, as it is able to customize the system on the basis of the production or efficiency values required: from washing, drying, automation to food processing.